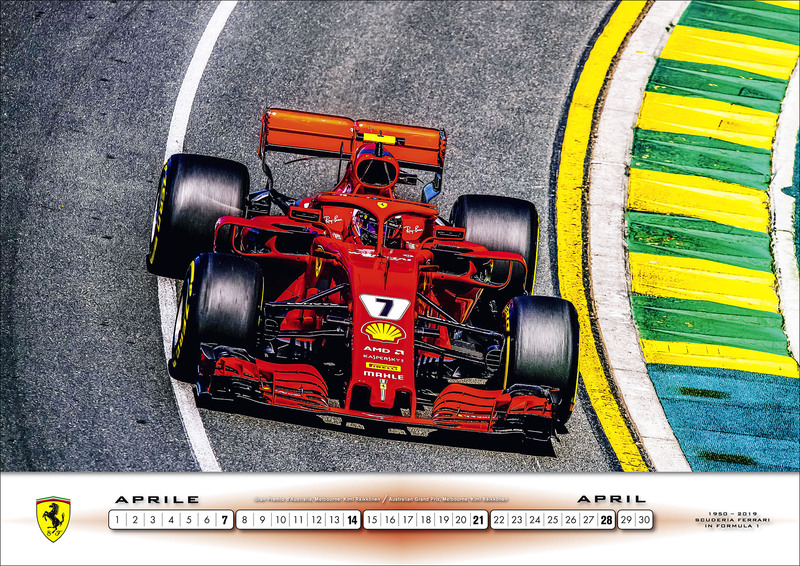 Competitors come and go, but Scuderia Ferrari still sets the standard for greatness in Formula One. 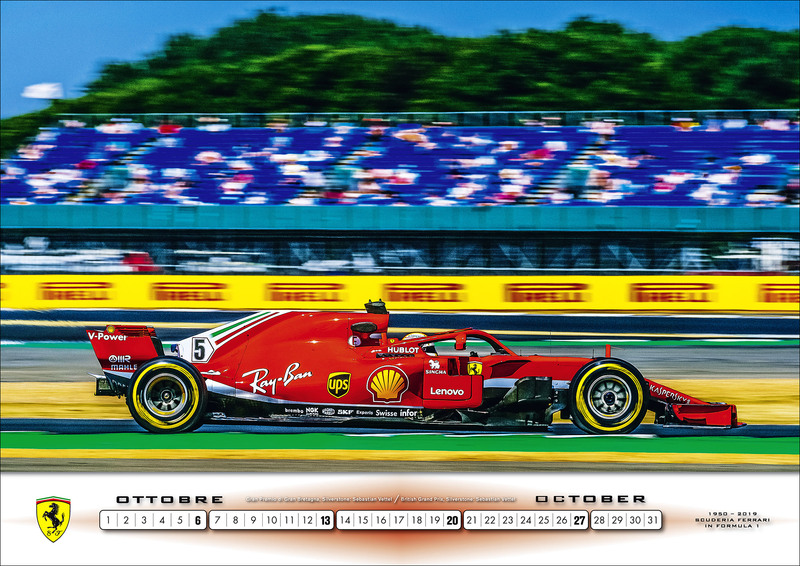 Since the first Formula One race took place in 1951, Scuderia Ferrari is the only team to have always competed in the world championship. 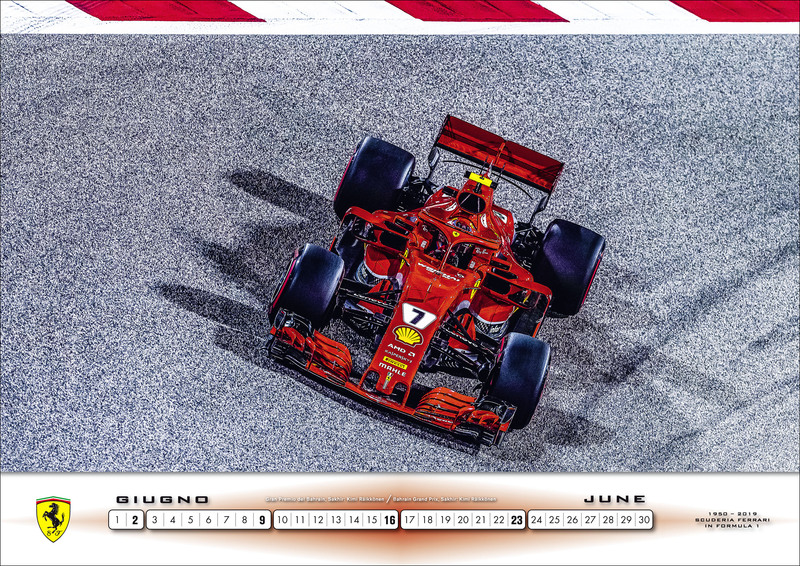 And Ferrari's "Rosso Corsa" remains the defining color in Formula One! 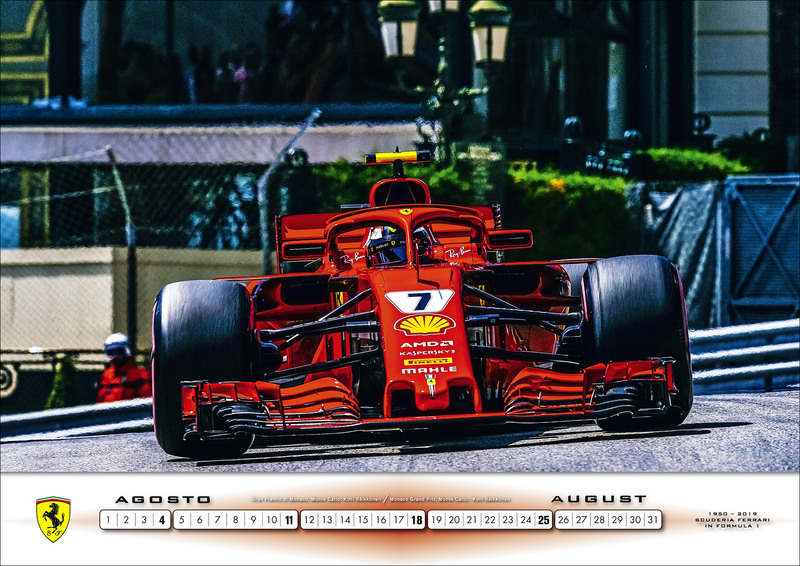 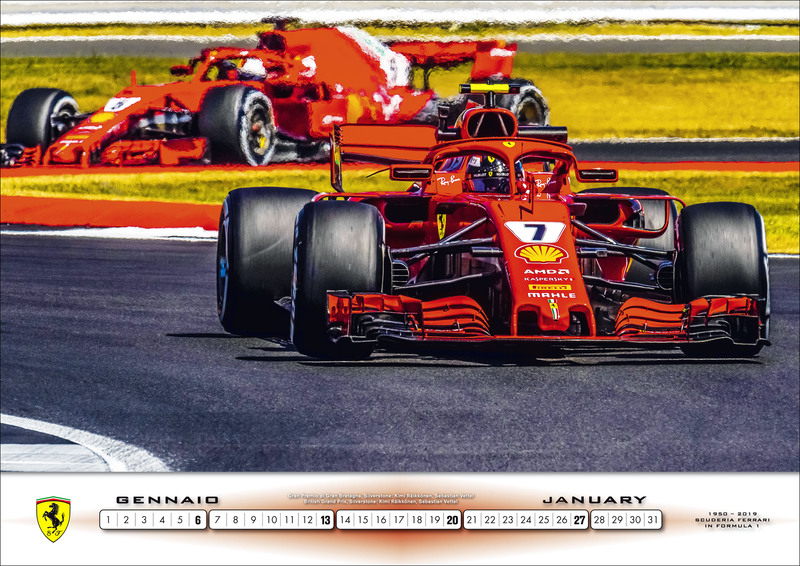 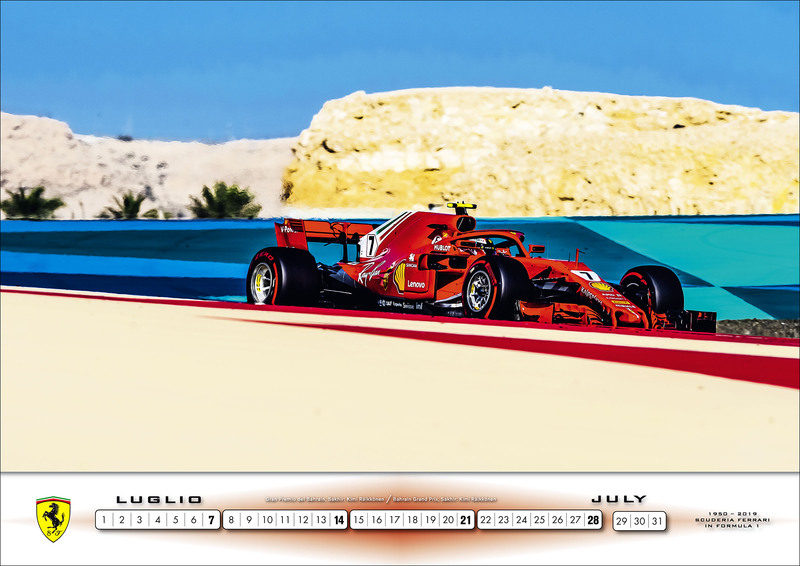 This calendar provides Ferrari Formula One fans with unfiltered proximity to the world champion team. 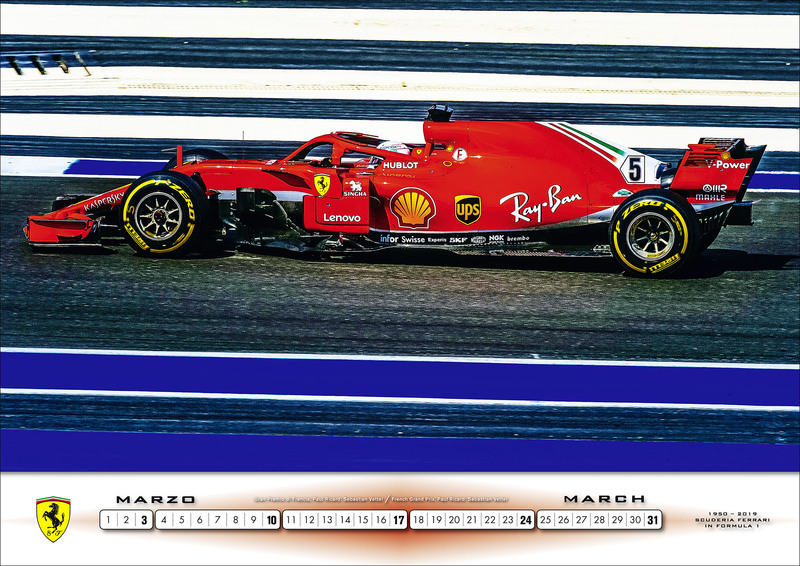 Experience the thrilling season with all the passion of the tracks: a red sea of fans lining the course, waving their flags as the Ferrari name zooms by. 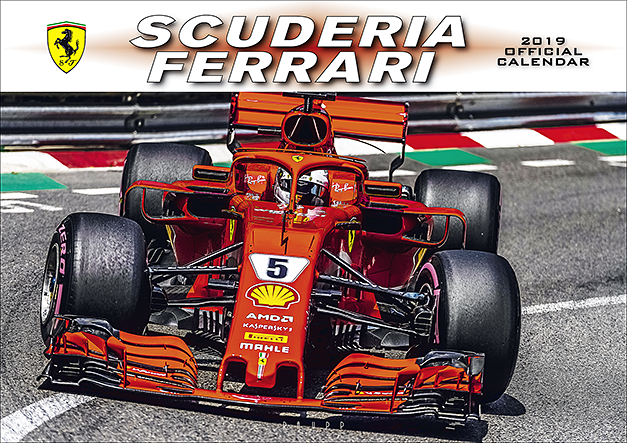 The 2019 Official Scuderia Ferrari Calendar gives fans a direct view of the team through selected images by the world's best Formula One photographers. 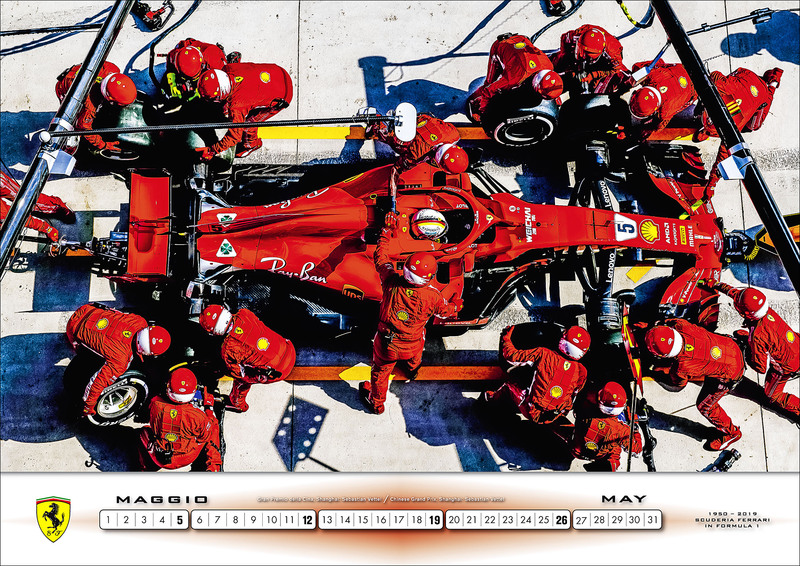 Each shot lets you re-live the excitement of the Scuderia's F1 season throughout the entire year. 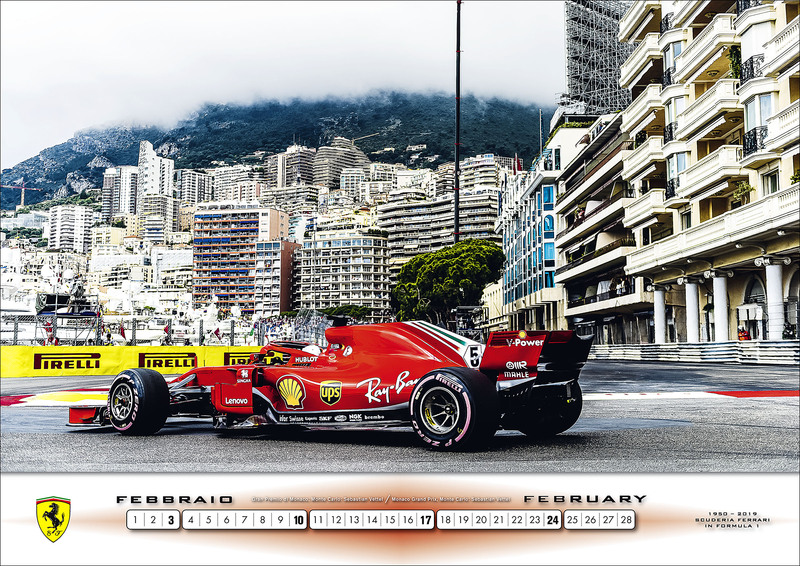 -A must for all Scuderia Ferrari fans. 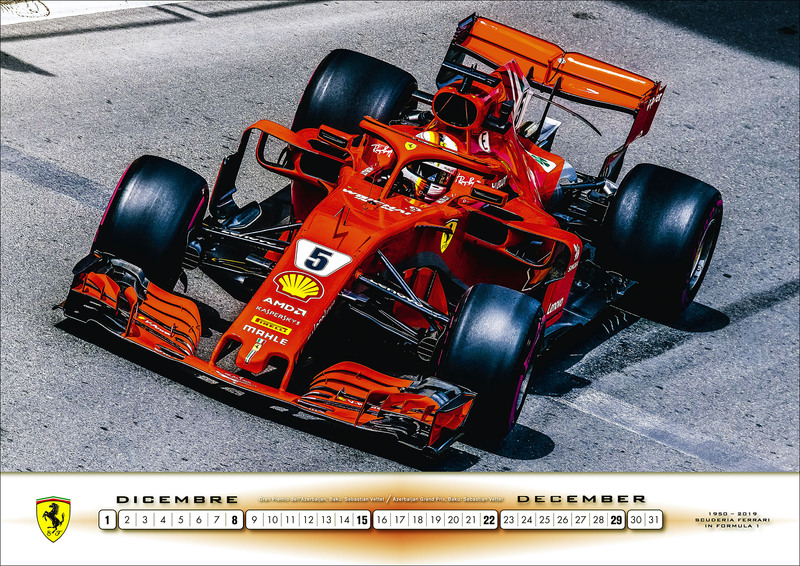 Do You Think He Told Me the Truth?